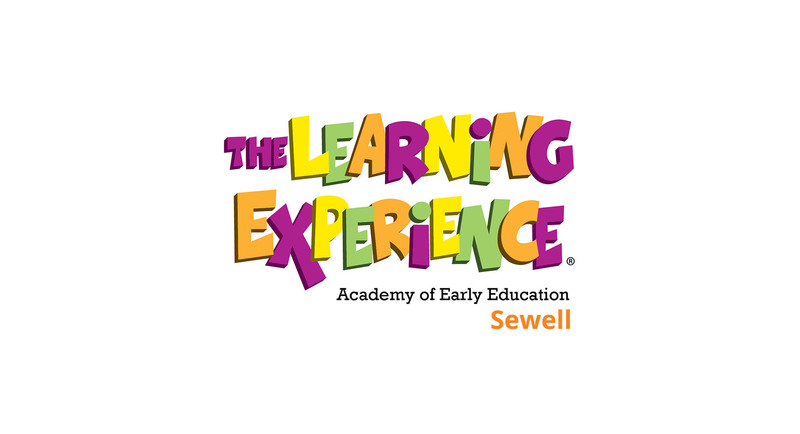 At The Learning Experience® - Preschool Sewell, NJ, we are dedicated to cultivating creative, compassionate and innovative young minds through our proprietary curriculum and enrichment programs that increase learning during six critical stages of early development. Our programs have been built to help children maximize their cognitive, physical and social potential. 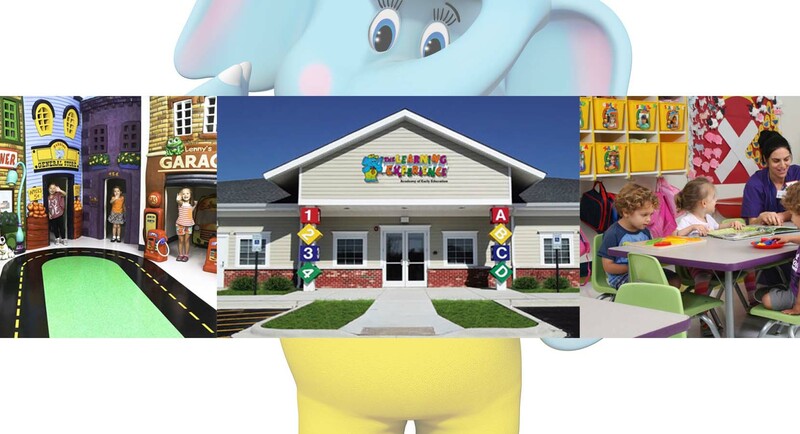 Or as we say at TLE®, we help children "learn, play and grow!" 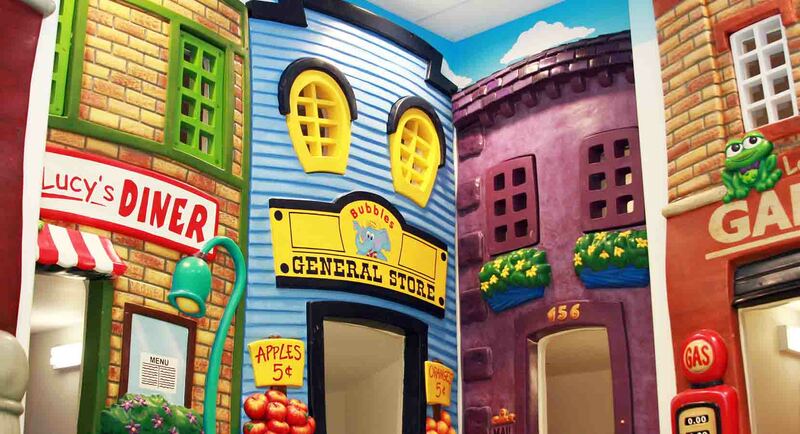 For more information please contact our center at 856-415-7434. You can also submit the form below and we will contact you shortly.